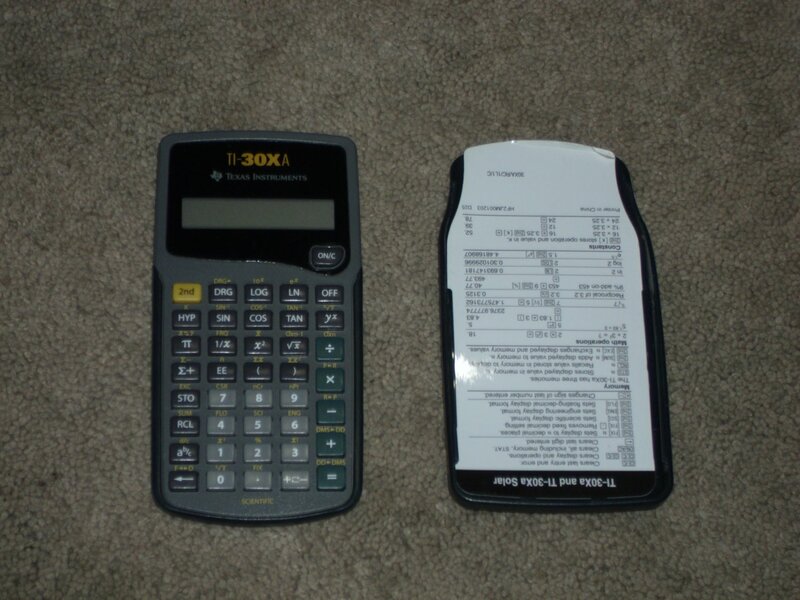 Texas Instruments TI-30XA Calculator. Needs Battery. Includes slide on case. Good condition.